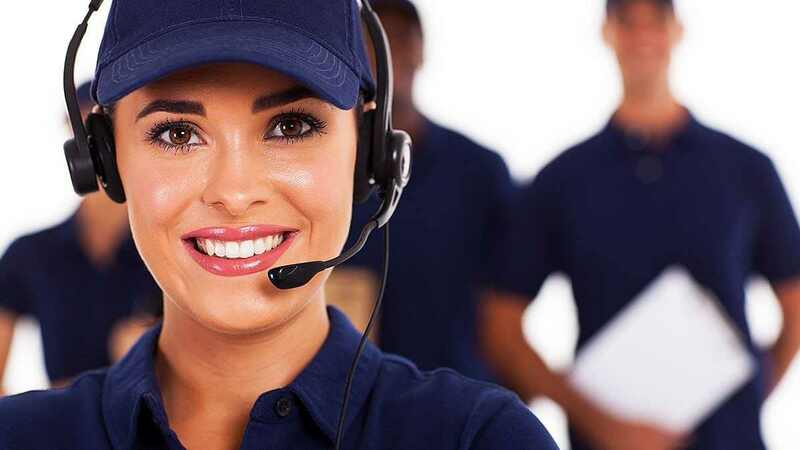 How do Help Desk Call Centres improve First Response Time? In this customer-centric world, most of the organisations avail call centres services from reputed BPO firms so that impeccable resolutions could be delivered promptly. And providing satisfactory solutions is extremely important because customers generally stay connected with that company that offers unparalleled support service swiftly. Hence, it is crystal-clear that companies can keep customers’ loyalty and trust as long as the quick response is provided. In the business world, it is believed that long wait times not only destroy the essence of support service but also lift the rate of customer defection. This should be enough to understand that how much quick response matters to customers. In order to save clients’ brand image, help desk call centres always keep their eye on FRT (first response time). 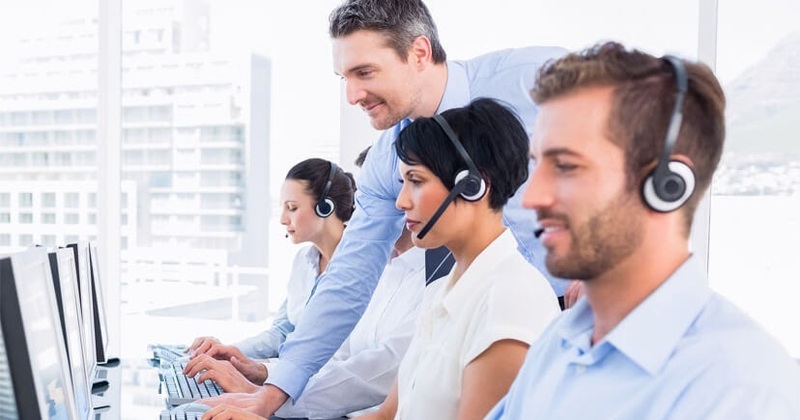 Generally, business owners approach reputed help desk call centers so that customers can avail prodigious support service promptly. In order to meet clients’ expectations, help desk call centers provide top-notch training to their support agents. After getting effective training, help desk agents are more likely to solve general queries in a jiffy. This increases the odds of providing swift response to those customers who are waiting in a queue for their chance to converse with support agents. Consequently, this improves the average first response time, which automatically lifts the customer experience. Thereby, business’s reputation gets strengthened. So, if you want to ensure that your customers always get a swift response, make contact with a specialised service provider as soon as possible. Well-written tickets are the factor that can really help to improve the FRT. This fact shouldn’t be taken for granted because help desk support agents often fail to provide satisfactory resolutions because of poorly created tickets. Owing to unreadable tickets, furthermore, sometimes minor issues turn into major ones, which as a negative consequence, raises questions on the business’s credibility. Vague tickets not only affect the average first response time but also invite the hassle of reopening of tickets. As a negative result, this affects the business’s brand image as well as customer experience. That’s the main reason why every reputed help desk call centre instructs support agents to create effective tickets. • Write serial number clearly. • Create a list of measures that have already been taken so as to resolve issues. • Mention the time that is promised to customers regarding the solution of queries. In order to improve first response time, help desk support cases should be solved quickly. For this, it is significant to make certain that agents have every product-related information be it small or big. Here, the need for a reliable knowledge base arises. The significance of a reliable knowledge base shouldn’t be ignored because it not only helps in providing better assistance but also prevents silly blunders, which as a positive result, buttress the business’s brand image. To leave no stone unturned, help desk call centres organise all the topics according to the keywords. This helps support agents in finding the required information quickly, which consequently, leads to the deliverance of splendid customer service experience. To keep the first response time in check, every help desk call centre sets a priority on the incoming cases. Owing to this, help desk call centres not only ensure the delivery of better resolutions but also prevent the hassle of ticket reopening to a great extent. Generally, 3 levels get set in order to resolve help desk support cases. In level 1, only general queries or minor problems get solved while moderate support requests get resolved in level 2. As far as level 3 is concerned, senior help desk agents handle intricate glitches so that consumption of time could be reduced. As a positive consequence, this leads to better management of queries, which, in turn, results in the delivery of stupendous support service. Another benefit of solving tickets as per the priority levels is that the problem of large backlogs doesn’t arise. Which are top metrics that boost Help Desk Call Centre’s productivity?